First of all thanks to everyone for making March 2018 such a busy month! We have been doing mostly 4.5 hour trips the last few weeks. We have been catching plenty of Lane and Mangrove Snapper for those looking to catch dinner. The King Mackerel have been inconsistent, but we have had several days with 10 plus fish. 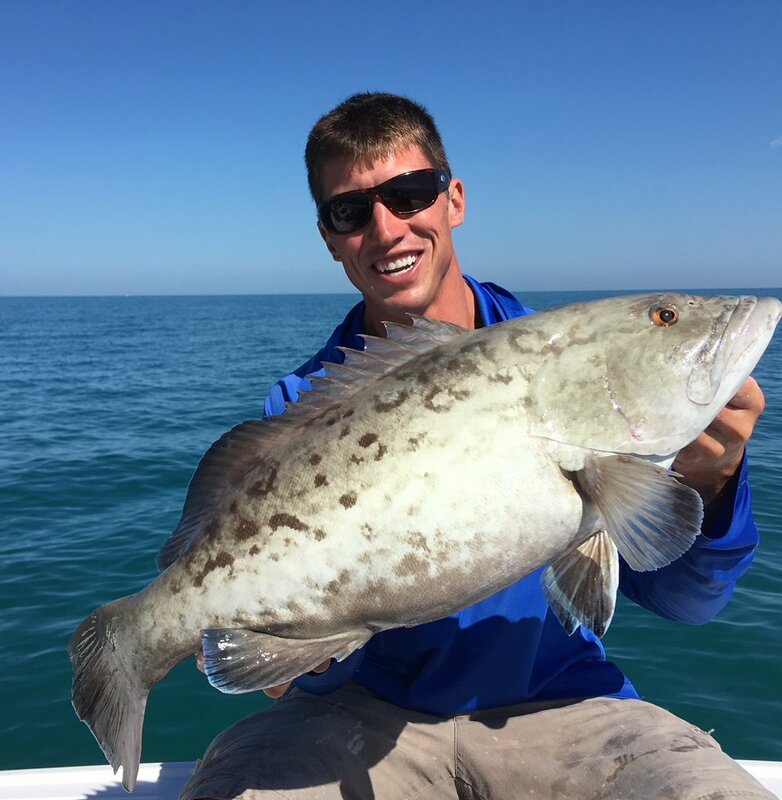 The last few trips we have also landed some nice Gag Grouper, but they are unfortunately out of season. Thanks again to everyone for fishing with us!